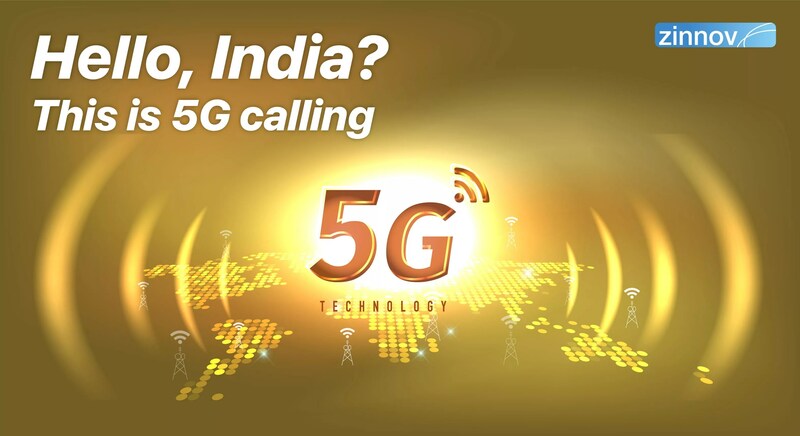 India, which has historically been a telecom laggard, is all set to become an early adopter of 5G technology. What are the factors which have enabled this? 5G technology is all anyone seems to talk about. 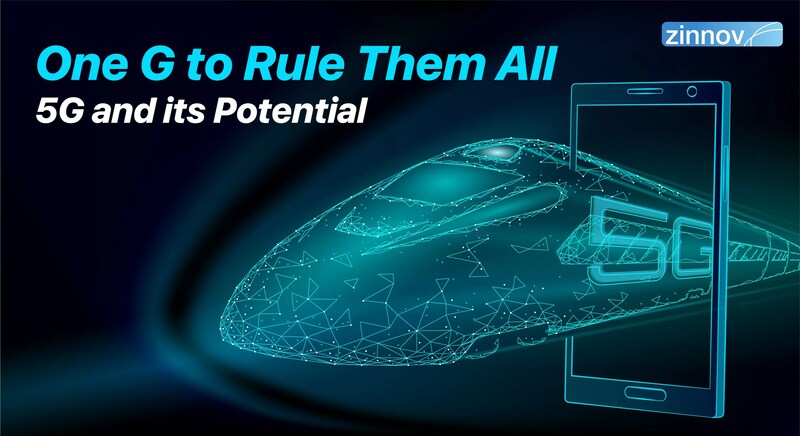 How is the stage being set for 5G adoption?